One thing that has struck me in recent months is how people from all walks of life enjoy fishing. 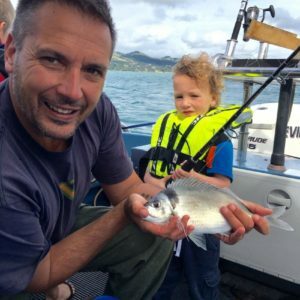 New Zealand is a wonderful melting pot of different cultures and people with varying backgrounds – but there is something wonderfully unifying in the form of a fishing rod. During the recent Save Our Snapper campaign passionate people stepped forward to ask what could be done to help. It was truly inspiring. Less inspiring was the resulting decision from Nathan Guy. 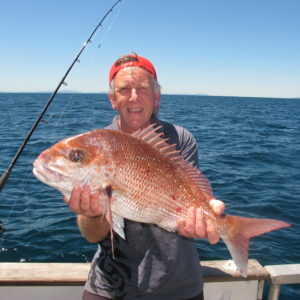 He has reduced our individual daily bag limit from nine snapper to seven and the minimum size has increased from 27cm to 30cm. These changes will be effective from April 1st, 2014. 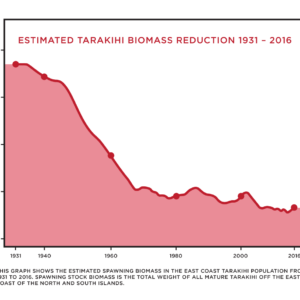 These reductions will impact the fishery rebuild by less than 1%, so cannot be justified on the grounds of sustainability. Accusations of greed have been made against people who wanted to retain the existing limits. To clarify, the majority of people asked the Minister to make a lawful, contemporary allowance for public fishers, because it had not been updated for 16 years. The commercial sector is already allocated 98% of fish stocks in New Zealand, they are not hard done by. 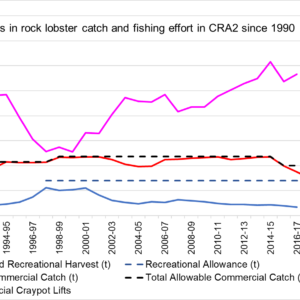 Commercial snapper quota in 1986 was 4710 tonnes and remains at 4500 tonnes today, in contrast, recreational bag limits have decreased over 70% in the same period. At this rate future cuts to bag limits will see our grandchildren reduced to one or two fish. The future is what we are seeking to protect. In terms of conservation measures to rebuild the fishery, addressing commercial waste was a priority. The new initiatives announced by Nathan Guy will help to reduce waste and rebuild the snapper fishery if they are effectively implemented and monitored. While long overdue this is a good result. With many millions of taxpayer dollars invested in these initiatives, we will track progress to achieve the best outcome for the snapper fishery. We are celebrating Nathan Guy’s rejection of all three of the Ministry’s proposals to use proportional shares when setting the overall recreational allowance. Next steps are being reviewed and LegaSea will continue to issue updates as more news becomes available. Thank you for standing with us to Save our Snapper.